Did you know there are approximately 10,000 people retiring every day? The Baby Boomer generation started reaching the retirement age of 65 back in 2011 which means we are now in full swing. With this many people retiring every day, it is more important than ever to have a solid understanding and perspective of what retirement is. To fully understand what retirement is, it is also important to address some of the things retirement is not -- the common misconceptions. 1) The End of the Road. Did you know the average retirement according to the latest US Census Bureau is 18 years? With advancements in technology and medicine it is becoming quite common to see people live well into their 90s. This means if you retire at age 65, it is possible your retirement could last 30+ years! The mentality around retirement has shifted over the years. It use to be that retirement was seen as riding off into the sunset. Now, when you envision a retirement that could easily last 20-30 years, it is no wonder the mentality has shifted. This is not the end of the road! We speak with people who discuss their retirement dream as playing golf, taking a leisurely stroll on the beach, going for a bike ride, playing shuffleboard. The vacation aspect of retirement is attractive because, well, vacations are great. We all have fond memories of vacations we’ve taken. There’s nothing wrong with seeking hobbies and leisurely activities in retirement, we encourage this! The problem is, when the "honeymoon" period of retirement wears off and “vacation” turns into “routine”, these activities can become a bit of a letdown. In fact, in our observations, retirement can often get quite boring if you do the same leisurely activities every day. This is why we often encourage retirees to explore other ways to fill their schedule. Plan out what an ideal week will look like and start filling in your hypothetical calendar. Budget your time like you would budget your money; this can help in the planning process to know what types of activities you might explore as you approach retirement. 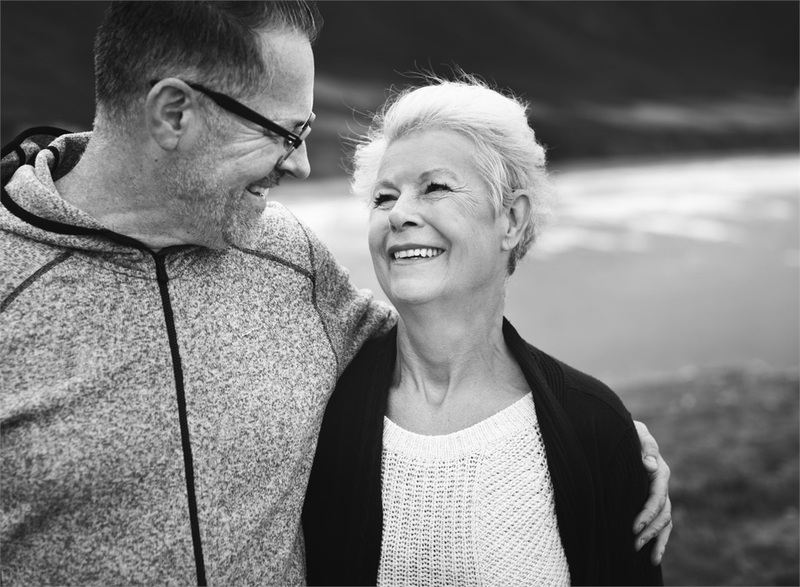 A recent study showed that 55% of workers age 50 and up expected to experience less stress in retirement, yet in reality, only 39% of retirees reported having less stress with 35% saying they have the same amount of stress and 24% actually saying they had more stress. What causes stress in retirement? A number of things. Financial stress, health concerns, healthcare are a few big ones, not to mention the complete lifestyle change for new retirees. Suddenly the space you’re living in gets much smaller when you’re around all day. The relationships you thought were strong get a little strained when you’re around each other all the time. In our next post, we’ll talk about the 3 things retirement IS, along with a few questions you can ask yourself to make sure you are on the right track to a meaningful, enjoyable retirement.